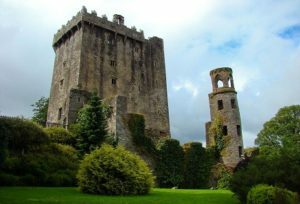 T his short but sweet tour is the perfect taste of Ireland for those who have limited time to spend here. 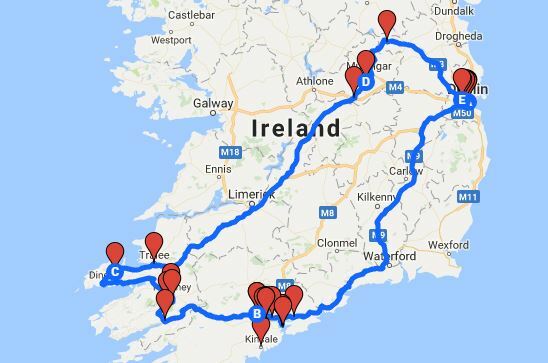 Spend five days adventuring through the south of Ireland, driving from the capital city of Dublin and back again. 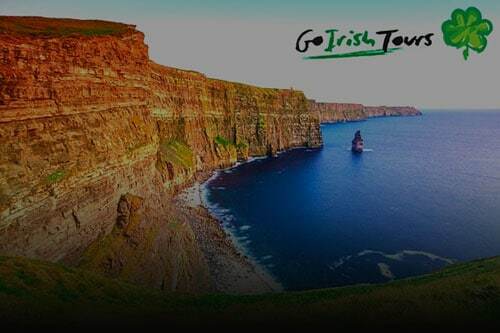 Along the way you’ll experience the lush green countryside of Éire, stopping to view breathtaking sights and indulge in true Irish culture. If this trip doesn’t make you want to return to our fair isle, nothing will! 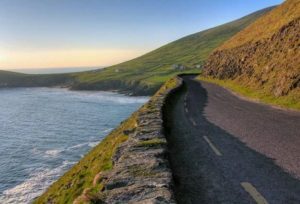 Starting off in Dublin, you will have time to absorb the charm of our capital city, be it a pint of Guinness in the Storehouse, the Georgian Squares or charming cobbled streets of Temple Bar, there is plenty to offer all types of visitors! 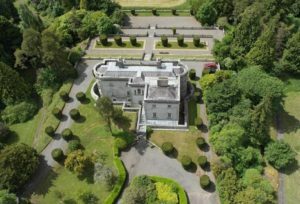 Your journey will continue on to Cork, The Rebel County, with the option to swing by Waterford and visit the home of Waterford Crystal, or to Kilkenny to the Castle or artisan food producers.